Stock Low : 1,396 items left. 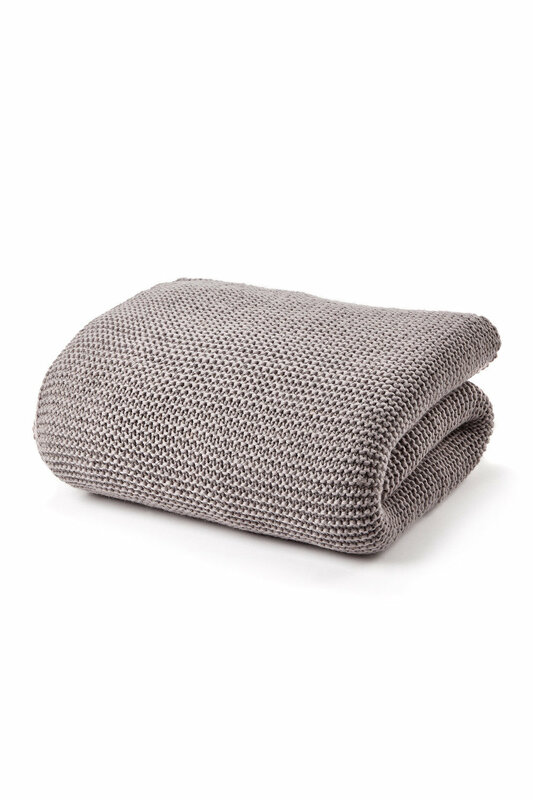 There is no more versatile accessory than a soft and plush throw, and the Knitted Wool Throw is no exception. 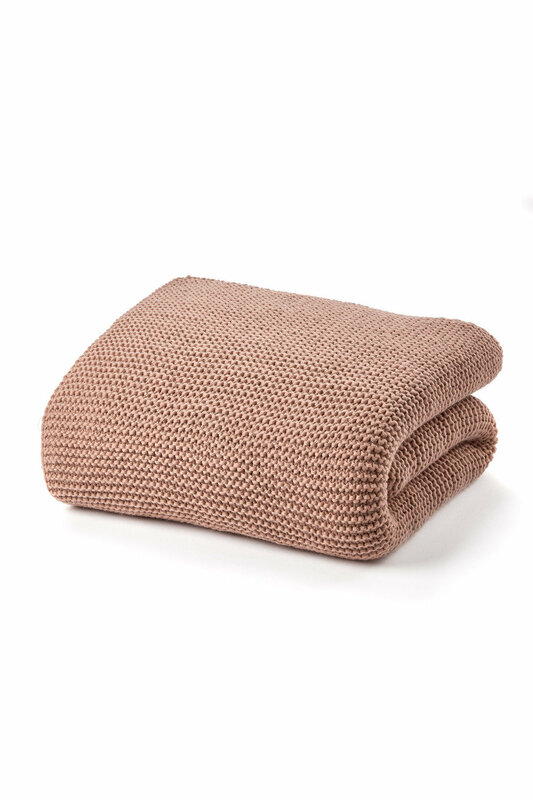 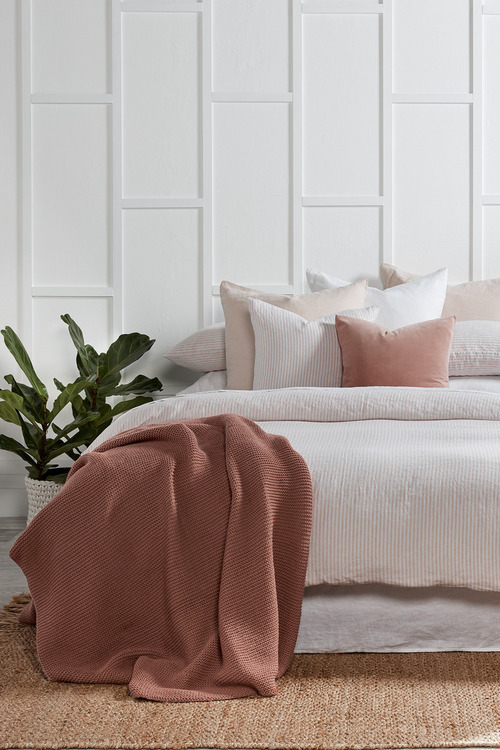 Spun from 100% pure wool in India, this luxurious blanket is available in three contemporary hues. 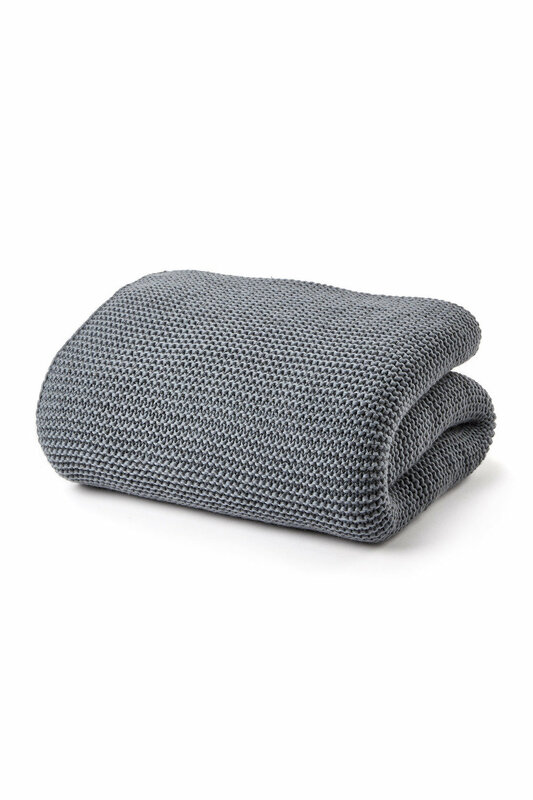 The perfect throw to cuddle up under or drape across the couch for a trendy yet functional element.